From today onwards, US citizens will be required to undergo a stronger authentication process to access their social security accounts. 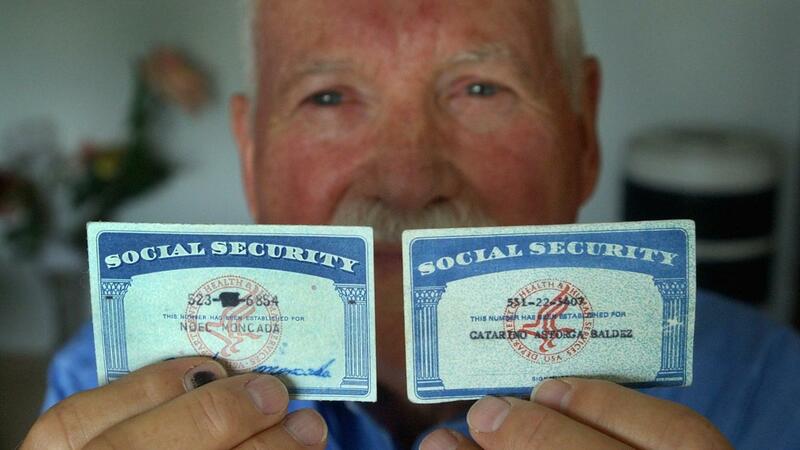 In place of a national ID card system, which doesn’t exist in the United States, citizens rely on their social security numbers to identify themselves to authorities and businesses—from pensions to back accounts to getting a job. However, the social security system was never designed to perform the various, complex identification purposes that it’s used for today when it was implemented in 1935. Not only do social security numbers lack essential safety features such as biometrics or a picture, the numbers themselves are composed in such a way that they can be easily guessed and stolen by identity thieves. In 2016 alone, more than 15 million Americans fell victim to identity theft, netting criminals a staggering $16 billion. While the new security features to be brought in today are still very basic—merely requiring users to enter a code received by text message or email—it will help reinforce this vulnerable aspect of America’s information infrastructure.